Elevating the image and integrity of our industry. Learn more about professional achievements and community involvement. Spring is almost here! Is your Air Conditioner ready? Control your Heating and Cooling system from your Smartphone! It’s so easy! Our technicians are all NATE® certified. 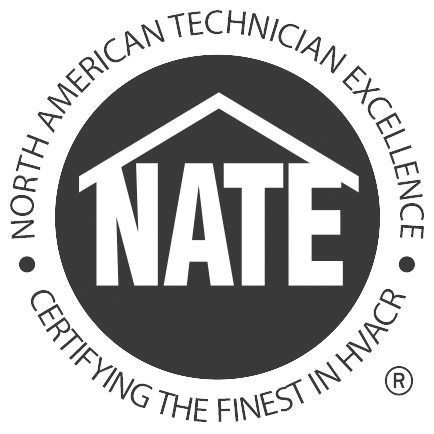 NATE® is the leading non-profit certification program for technicians in the heating, ventilation, air-conditioning and refrigeration (HVAC/R) industry and the only test supported by the entire industry. Call us at 419-784-0828 to discuss your commercial and residential HVAC needs.